It has come to the attention of HDT that a business is producing fake HDT Aero Rims, featuring the HDT Decal. We urge all customers not to purchase these rims. These are not an HDT Genuine product and they are not licensed by HDT for manufacturing either. Inferior copy products can represent an unacceptable safety risk. 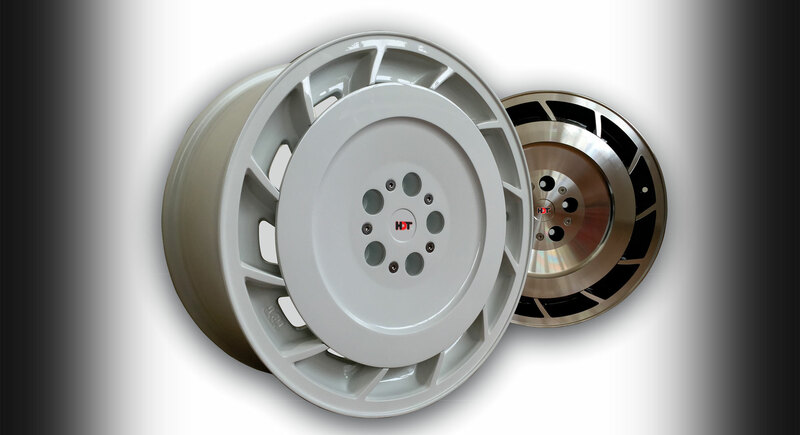 HDT has no control over the quality of materials, the manufacturing process or storage of these wheels. Please be aware that the business that has undertaken this fraudulent activity to knowingly breach copyright. HDT Special Vehicles offers no warranty on these rims.They are a non-genuine product. HDT Special Vehicles will not warrant or accept any liability for these rims. We urge all customers with queries over any product and its authenticity to contact our office on 1300 79 84 05. We appreciate the support of our loyal customers who continue to purchase genuine HDT parts and accessories through ourselves and recognised stockists.